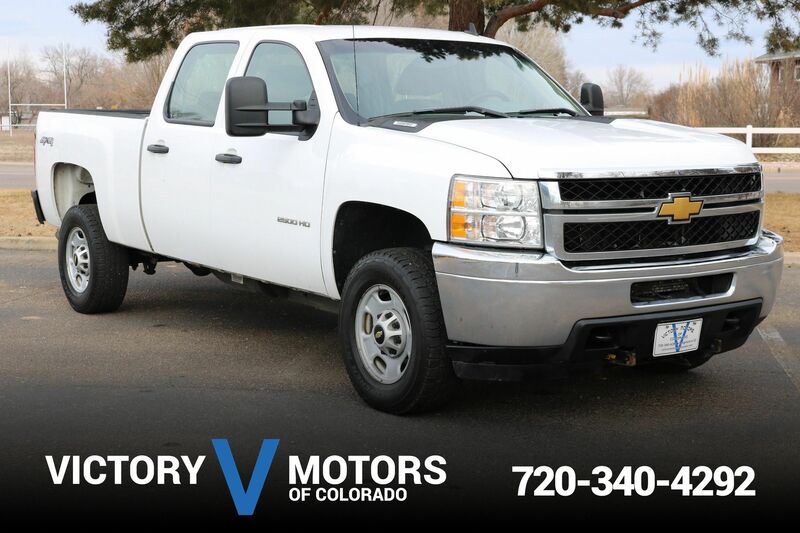 Features a strong and reliable 6.0L V8 with shiftable 6 speed automatic transmission and 4WD. The exterior is Imperial Blue Metallic with premium aluminium wheels, running boards and tow package. 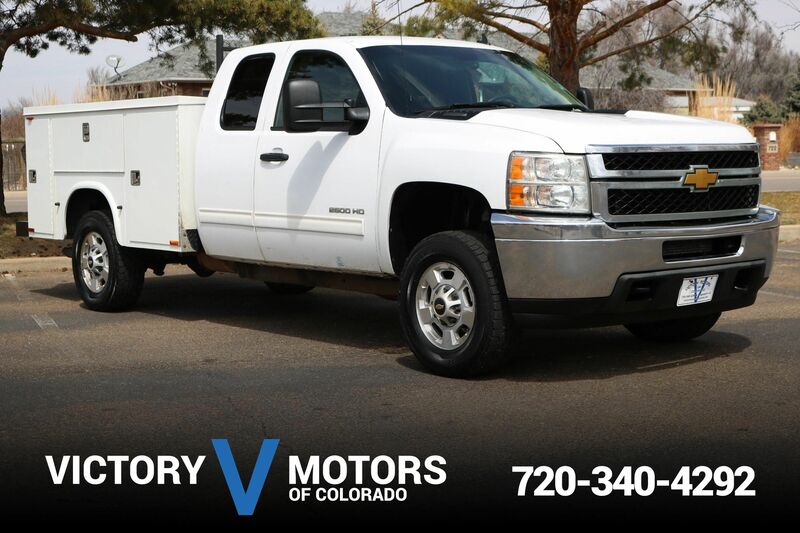 The interior includes Black cloth, folding rear seats, shift on the fly 4WD, steering wheel mounted controls, silver trim accents, trailer brake controller and more!